Selling home appliances is not an easy job although you may think that the request is impressive and you can easily find customers. Considering the crowded market and the high number of retailers, you will have to come up with the best selling strategy that will guarantee your success. The following selling tips will increase your attractiveness towards customers and will help you sell your appliances faster than you could think. 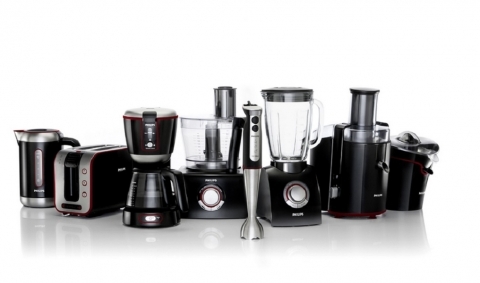 Knowing the specifications of each appliance is great when you are trying to make a sale. However, if you give your customers some fresh insight, you will have more chances of closing the deal. 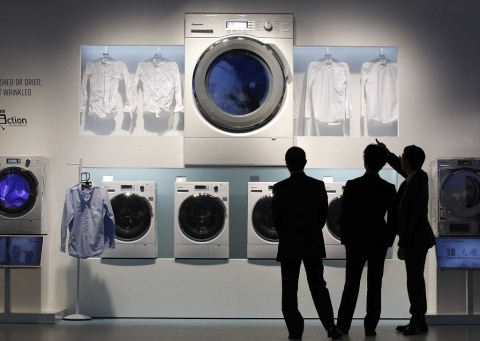 But how can you get fresh insight on the appliances? It is not like you can test them. What you can do is read online reviews. For example, on bestrefrigerator.reviews you will find a lot of professional reviews that will help you learn more about the fridges that you are trying to sell. Creating packages of appliances that work together in order to offer you functionality is a great selling tip that can help you sell many appliances at once. For instance, you can create a package containing appliances designed for preparing breakfast such as a coffee maker and a toaster or a juice extractor and a pancake maker. You can also offer packages including the large essential appliances like the refrigerator, the dishwasher, and the washing machine. For stylish customers who want to design their kitchen in the most attractive way, a good idea would be to offer a complete range of either colorful or vintage appliances. You can opt for matching microwave ovens, coffee makers, stoves, and refrigerators that create the perfect kitchen design. Showing your customers what the product can do will help you convince them to purchase the item. Surely, you can’t start a washing cycle of a washing machine nor can you wash a load of dishes in the dishwasher to show them their efficiency, but you can offer your customers a delicious cup of coffee made with one of your coffee makers or you can show them how a robot vacuum can collect even the smallest dirt. Offering them a demonstration of the functionality and great performance of the appliances is a great selling technique that often gives results. You can even organize a special tombola. For example, you can prepare coffee with 2-3 different types of coffee makers and ask customers to vote what coffee maker makes the best-tasting coffee. The vote must be made in written and accompanied by the customer’s personal data. After that, you can extract 3 lucky winners and give away the three coffee makers that you used in the contest. A contest which asks customers what coffee maker makes the best tasting coffee is a great way to increase your shop’s popularity. After all, everybody likes coffee. Moreover, if the voting tickets also require an e-mail address, then you’ve got yourself your very own customer database that you can use in order to advertise special deals, new products and much more. With customers getting more and more busy, online marketing can be the rescuing solution both for you willing to sell your items and for the customer in need of a new appliance. An online website where you present your appliances and allow the customer to purchase with a single click can bring you satisfying sales from customers who don’t have time to visit your store. Most of the websites offer free shipping when the order exceeds a certain amount of money and many customers appreciate that and the fact that the unit will arrive at their door.